We all love the word "FREE" and it should not shock anyone that even in web hosting there are a lot of "FREE" options available. 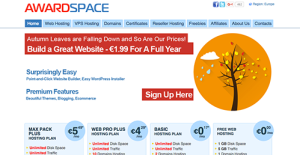 Not all the FREE offers are equal though, and I am going to have a look at the FREE web hosting offers. 1.000Webhost :: Most popular FREE web hosting platform. The website builder is Free. No Ad. only web host credit added. One hour a day sleeping period (you can set the period manually). 2.Freehostia :: Good alternative to 000webhost and a good option for free web hosting. The user interface is not so cool. 3.5GBfree :: Name says it all. A huge amount of space to start with. No email account for Free plan. Support not available for Free plan. 4.FreeHosting.com :: Free lifetime hosting. 100% Free hosting for a lifetime. 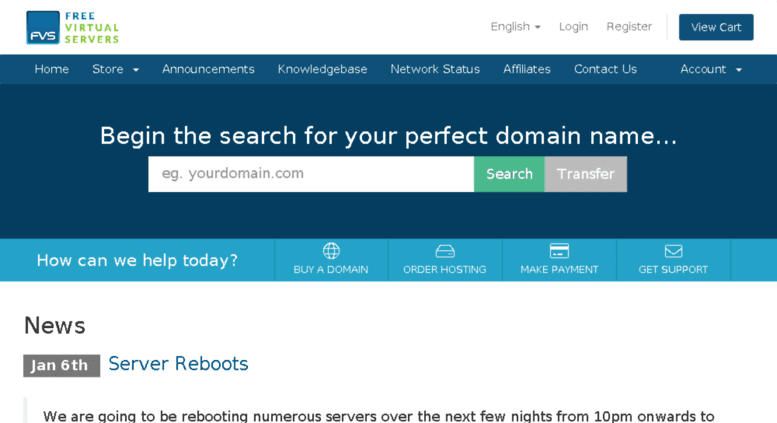 You can host your domain name. Unlimited download for visitors allowed. Linux / Apache / PHP / MySQL compatible. A huge amount of disk space. Free sub-domain hosting is not available. You can't host free domains like - .tk, .ml etc. 5.Byethost :: A hosting with good performance. Free offer has some nice featured compared to others. Website performance is very good. Control panel is user friendly. 6.Awardspace :: Free with great support. Server Space it very limited. The user interface is cool. 8.U Host Full :: Best Free platform as far as Bandwidth is a concern. 9. 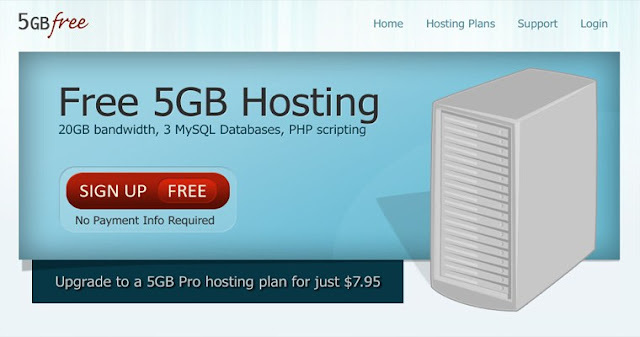 Free Web Hosting No Ads :: Name says it all. Web Site Builder is very good. You might receive a lot of promotional emails from them on your registered email id. 10. 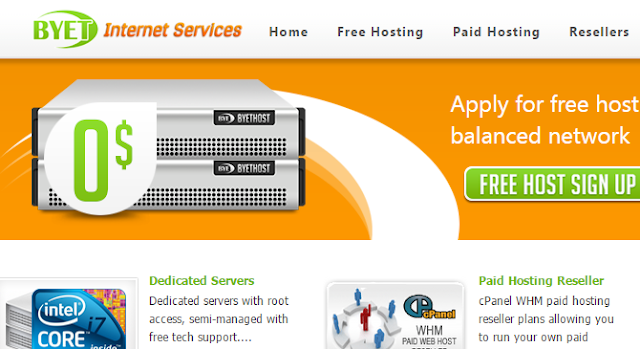 Free Virtual Servers :: Name says it all. Low Bandwidth & Disk Space. Only a single email account. I just listed a few FREE options as per my knowledge and usage. If you got any other free hosting suggestion you can send me the review and I will consider it my blog post. Pic Credit :: All pictures taken from google image.